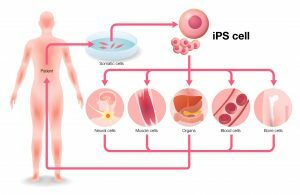 In a previous post, I introduced a selection of routine as well as innovative reagents for pluripotent stem cells (iPSC) research. Here, I’d like to present a few more interesting products, with a focus on several manufacturers specialized in this domain: Primorigen, Stemgent and Stemcultures. 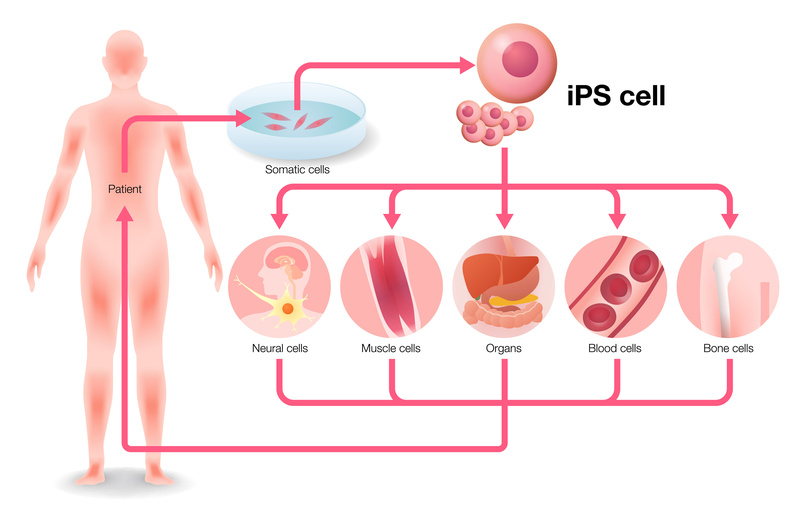 Since the discovery of reprogramming factors in 2006 and the boom of CRISPR engineering strategies, iPSC cell lines have emerged as new cellular models. The development of 3D culture technologies has also contributed to the generation of iPSC derived cells, with unique applications from patient-specific drug responses testing, to regenerative medicine. I would like to introduce in this post a selection of reagents in this domain, a combination of both routine and innovative quality reagents, that I consider as bringing something extra to your stem cell research project. Today, I’d like to invite you to take a look at a highly efficient and useful kit, which brings together all the required components you need in a complete system for culturing and transfecting human pluripotent stem cells for gene editing. I have to admit that I never received the Fields Medal in Mathematics. Therefore, I won’t be able to develop this equation and prove that I’m right. However, what I can prove, is that in cell culture, 2 = 5. How is this possible? The introduction of transgenes into stem cells has shown to be a valuable experimental technique for studying stem cell biology. Transfecting stem cells without inhibiting cell viability and cell growth has shown to be difficult. DNA-In® Stem Transfection Reagent offers a simple, robust and reproducible method for delivering DNA into a wide range of stem cells, including neural stem cells. Formulated and optimized specifically for embryonic and adult stem cells, DNA-In® Stem is a new-generation transfection reagent that enables high efficiency transfection while maintaining maximum cell viability and cell growth. Lipotransfers are ideal for restorative surgery, but retention is a problem. In a recent study, PRP grade concentrated platelets were used for a study examining how platelet-rich plasma helps to enhance fat graft survival. Not just for clotting blood: Platelets play a powerful role in augmenting fat grafts after transplantation. Image credit: http://commons.wikimedia.org.